Slax Live 9.6 CD (32-Bit) | Linux DVD Shop - UK Linux Shop supplying Linux on CD, DVD and USB with Free UK Delivery, 24Hr Dispatch. 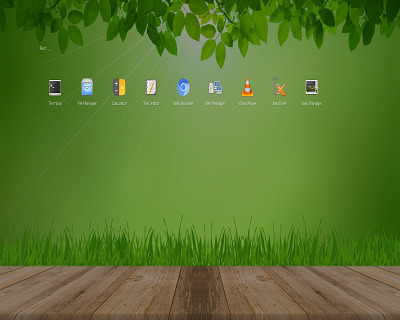 Slax Linux Live 9.6 includes a custom KDE4 desktop environment. Slax Live CD is based on Debian and is a Live distribution giving you the opportunity to try Slackware without installing anything on your hard disk, Slax can be run straight from the CD and memory. Slax Live CD is bootable containing a Linux operating system that can also be fully installed from the same CD. Slax includes the latest software such as KDE 4.10, GCC compiler, KOffice and ndiswrapper for loading Windows drivers for WIFI cards.